A cool Green Lil Peep Hoodie to celebrate the legend of Peep. This hoodie contains a beautiful self portrait of Lil Peep with a majestic backdrop. 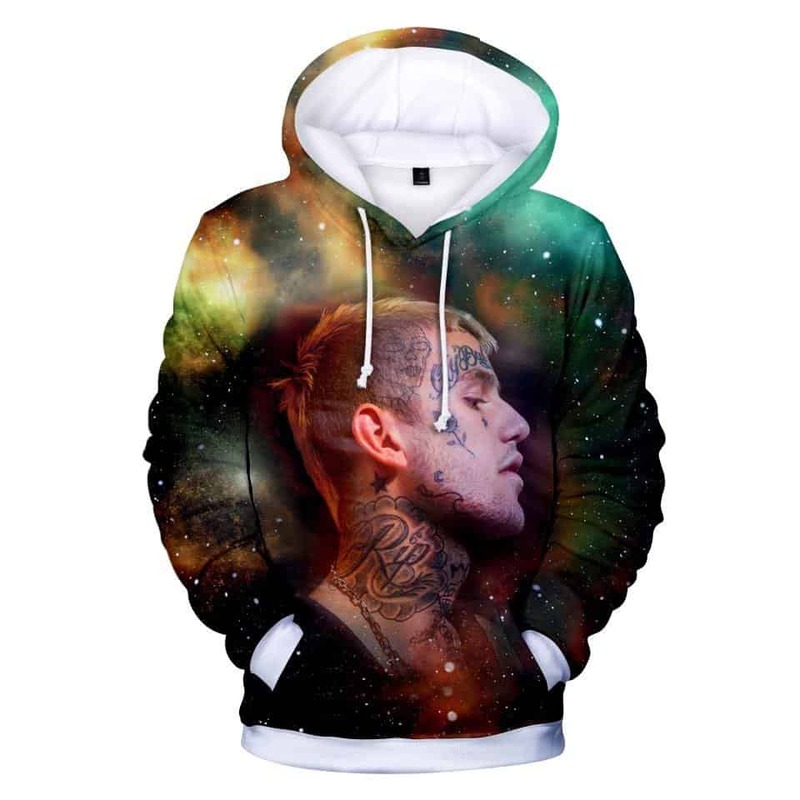 This Green Lil Peep Hoodie if perfect for any fan, he will forever live in our hearts. Tag your photos with #lilpeep on Instagram.